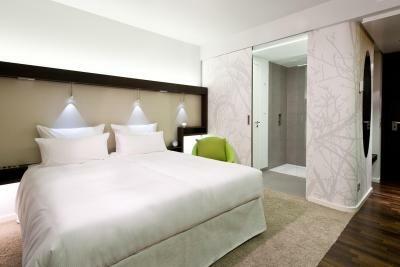 Lock in a great price for Boutique Hotel i31 Berlin Mitte – rated 9.1 by recent guests! Everything. Location, cleanliness, mattress, everything about Hotel i31 was great. Location was perfect. The lobby and facilities were great. The value was awesome. 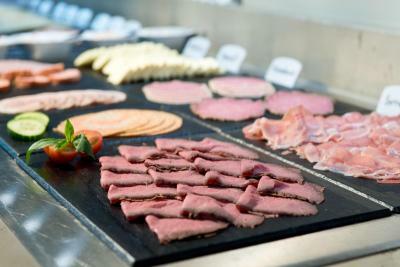 Staff was extremely polite and helpful with everything. I’ll be back when it’s warm. Great hotel - no hesitations recommending it. Very warm and welcoming - definitely the small touches that make a difference - the pillow menu, in room ipad, welcome drinks etc. staff very approachable! Room was lovely and location perfect for venturing! 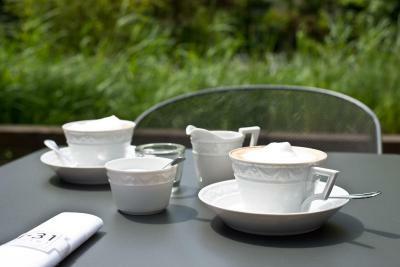 Has a kettle, is very modern and cozy; best hotel I’ve ever stayed in and was an excellent value. Loved our stay at Hotel i31! It was clean, modern and trendy! Perfect location. Highly recommend! 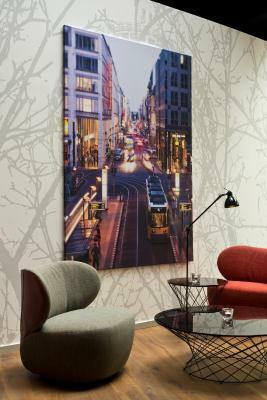 Centrally located, just 20 minute walk from the Hauptbahnhof, friendly reception staff, chic lobby area, decent-sized room, very comfortable bed, well equipped bathroom with power shower. 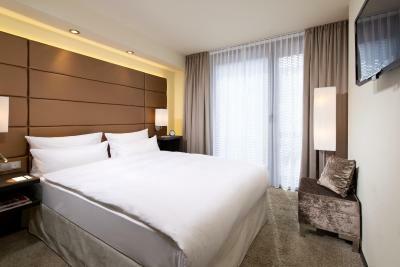 The room was very cozy and it was located close to good restaurants and public transportation. The candies at reception were nice too. Sound location with design interior. Nice terrace for a summer evening. The rest more stuff you see elsewhere. Comfortable, clean rooms. 10 EUR upgrade got me a quiet, garden-facing room with a balcony. 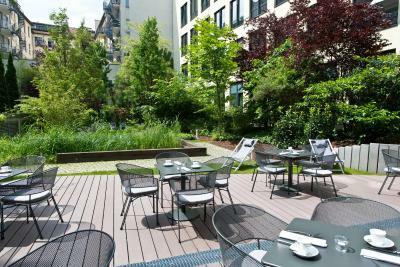 Walking distance from the central station, easy access to TXL bus towards Tegel airport, underground station at the doorstep. 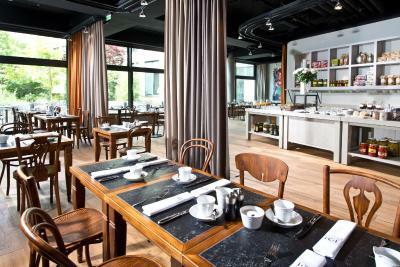 Boutique Hotel i31 Berlin Mitte This rating is a reflection of how the property compares to the industry standard when it comes to price, facilities and services available. It's based on a self-evaluation by the property. Use this rating to help choose your stay! This superior hotel is centrally located in Berlin’s Mitte district, just 0.6 mi from Berlin Main Station. 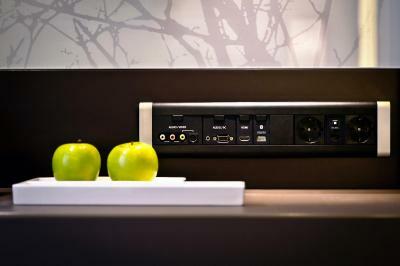 The 7-story i31 Hotel features modern design, free WiFi and a mini-bar with free soft drinks. 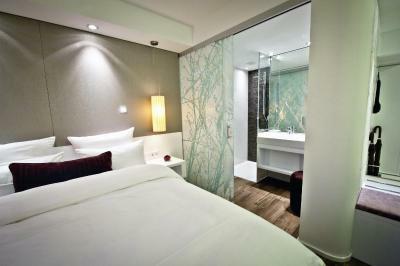 Opened in May 2013, Boutique Hotel i31 Berlin Mitte features elegant rooms with individual design. 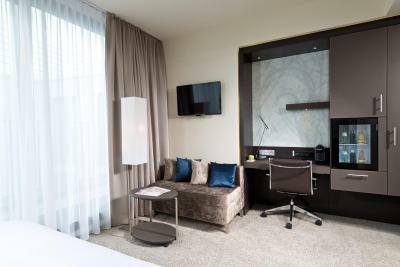 The air-conditioned bedrooms feature a flat-screen Smart TV with a media hub and an private bathroom with complimentary toiletries. 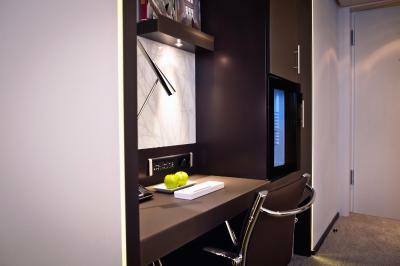 The i31 Hotel has a tour desk and numerous trips can be arranged on site. Friedrichstrasse shopping street and Hackescher Markt are both within a 1.2 mi radius, and bikes can be rented at the hotel. 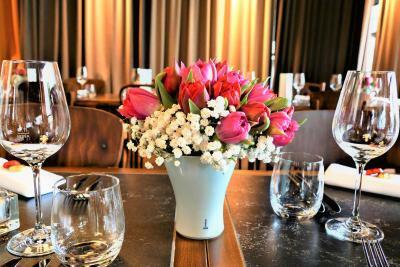 There is underground parking, subject to availability on arrival, at the i31 Hotel and the A100 motorway is 3.4 mi away. 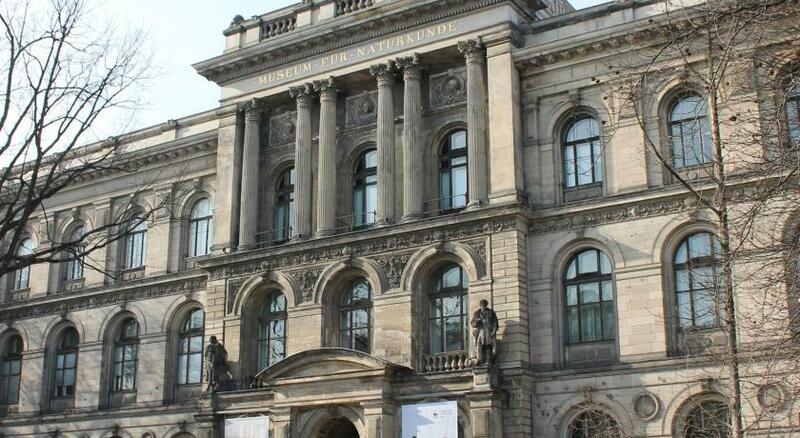 Naturkundemuseum Underground Station and Nordbahnhof S-Bahn Station are both 650 feet from the hotel. 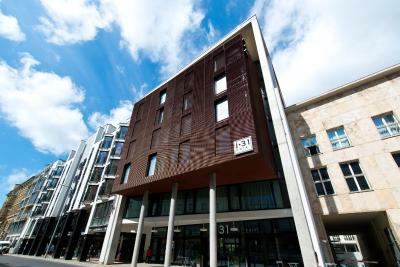 When would you like to stay at Boutique Hotel i31 Berlin Mitte? 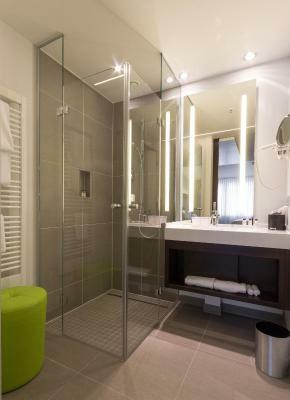 This bright, non-smoking room has white and green décor, and features a sofa, flat-screen internet TV, slippers, and a private bathroom with complimentary toiletries. 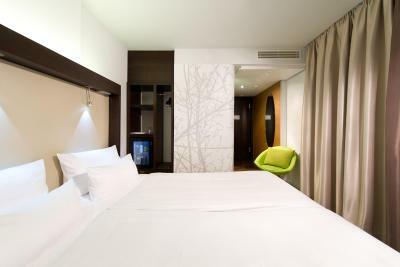 Bright, non-smoking room in white décor, featuring a sofa, flat-screen internet TV, slippers, and a private bathroom with complimentary toiletries. Twin beds may be requested in this category. This bright, non-smoking room has brown décor, and features a sofa, flat-screen internet TV, slippers, and a private bathroom with complimentary toiletries. 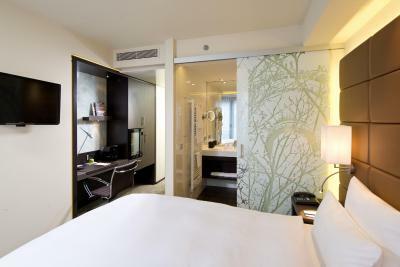 This non-smoking room features floor length windows, a flat-screen satellite TV and a free mini-bar. It faces the street. 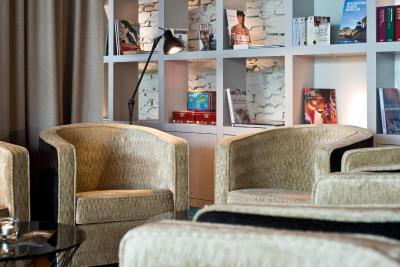 Guests can choose between two different color schemes in this non-smoking room. 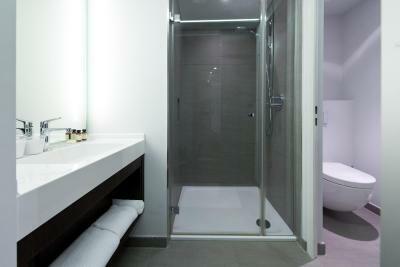 It features a flat-screen TV, free Wi-Fi, a free mini-bar and a private bathroom with free Molton Brown toiletries. It faces the street. This spacious, non-smoking room features a free mini-bar, free Wi-Fi, satellite TV and a private bathroom with free Molton Brown toiletries. 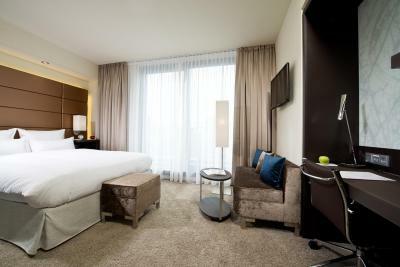 This double room has a seating area, mini-bar, air conditioning and a view of the city.. 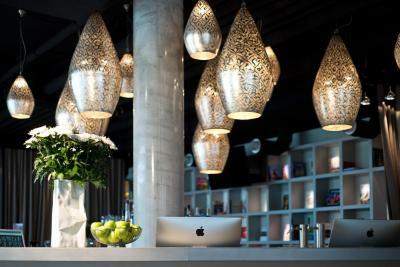 Welcome to Hotel i31, a boutique hotel situated at Invalidenstraße 31 in the Berlin Mitte district. 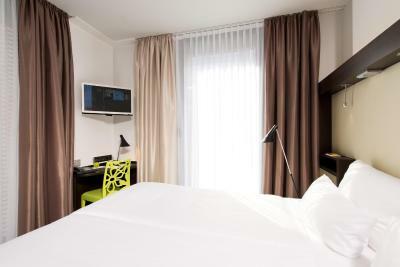 Here you can relax in a contemporary styled room with free Wi-Fi and a minibar with free soft drinks, all less than 1 km from the main train station. 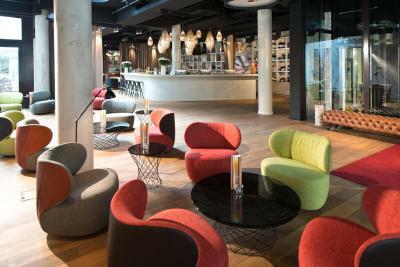 House Rules Boutique Hotel i31 Berlin Mitte takes special requests – add in the next step! A EUR30 damage deposit is required on arrival (around USD33.91). This deposit will be fully refunded at check-out, as long as there isn't any damage to the property. Boutique Hotel i31 Berlin Mitte accepts these cards and reserves the right to temporarily hold an amount prior to arrival. 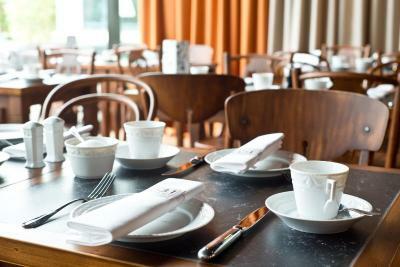 Breakfast will not be charged until your arrival at the hotel. 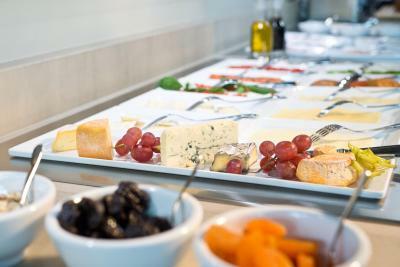 Please note that whenever possible the hotel will process payment on the guest's credit card in the currency of the country where the credit card was issued. 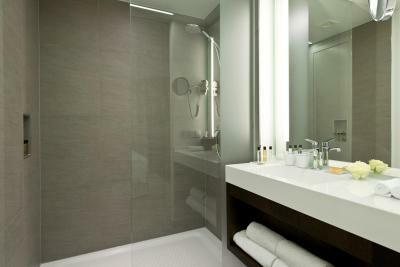 Excellent layout of room and bath - well thought-out and efficient, with enough space to lay out clothing and bath articles. Also reception and lounge area stylish and comfortable for sitting, relaxing and chatting over a drink after a busy day before heading up to room. 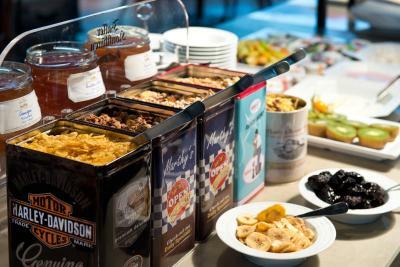 The small breakfast option is adequate for us and the service personnel attentive and cheery. And even on a rainy, cold morning the view of the garden brightens the morning. Marvellous facility! Very kind staff. Great location! 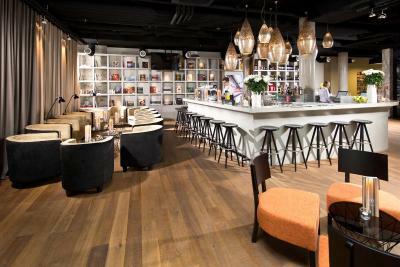 I expected it to be friendlier and more relaxed, with more social space and with a boutique hotel vibe. It is not like that - it is a decent, efficient and busy hotel, but not particularly friendly or interesting. Traffic noise on the city side could be an issue for some people. 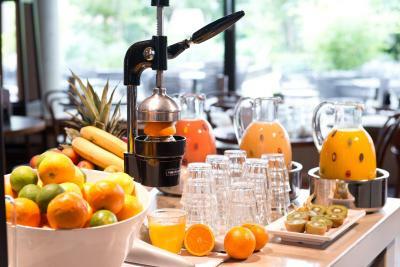 Fantastic location and good facilities - bar, gym, possibility to leave your luggage after check out. The room was absolutely ok and had a great shower. 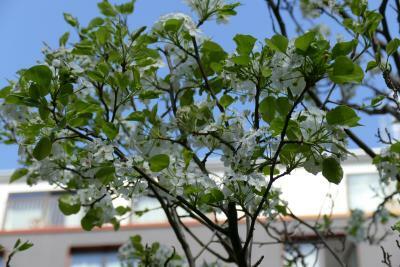 The garden looks great, but unfortunately it was quite cold during my stay. Bar was a little pricey but it's expected in hotels of this calibre. 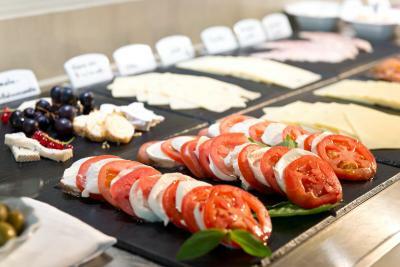 The breakfast I chose each day was fresh and delicious. I really enjoyed my weekend away in Berlin and the hotel is perfect for this type of break. All the staff were friendly and very informative when we needed advice. Very clean. The staff were very helpful and kind. Breakfast was delicious. Definitely to be Recommeded. The room temperature was too warm at night even with the controls set to their lowest setting. The room and hotel were beautiful. We found the breakfast expensive, think it should be one price for the whole buffet, one day I paid for the cooked breakfast and my partner had a cheaper option, however he ate by far much more than I did, so found it the most expensive boiled egg sandwich I had ever had.... food was nice though. The light by our door didn't seem to work, we spent the whole weekend looking for a light switch, but by the end of our stay decided the bulb must have gone, as we never did find a switch, this meant it was difficult to see into the wardrobe so had to use torch from our phone which was annoying, we probably should have asked reception so our own fault! 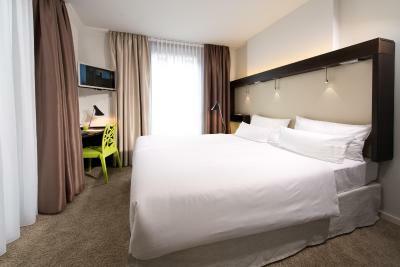 Comfy bed, nice shower, Molten Brown products were nice, friendly staff, the hotel was nicely located to get again, very close to underground and trams. The only thing I didn’t like about this property (and it was NOT their fault) was I hadn’t booked a longer stay. maybe the location could be considered off-center for some, but i loved this fact as well. main transportation hubs are 5 mins walk. 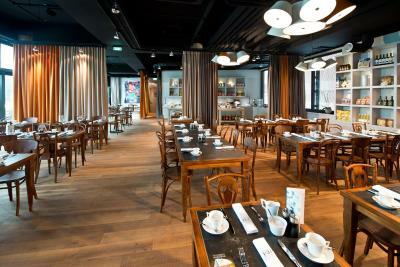 basically everything was great, the design, the room, the staff. Everything was great- the service, price, location, freebies (they provide a free mini bar and a lot of other things for free as well). Excellent hotel. Beautiful, warm interior design. The reception and the bar staff were absolutely the best!! !